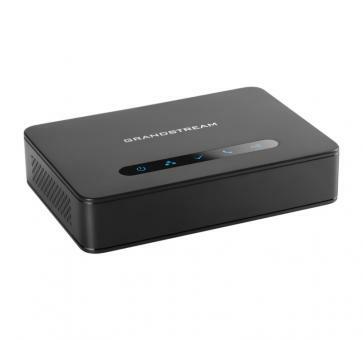 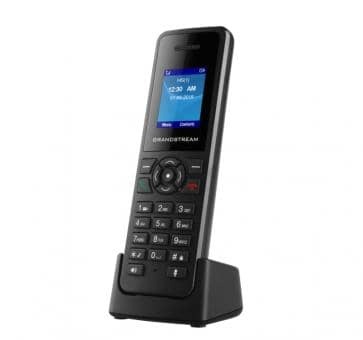 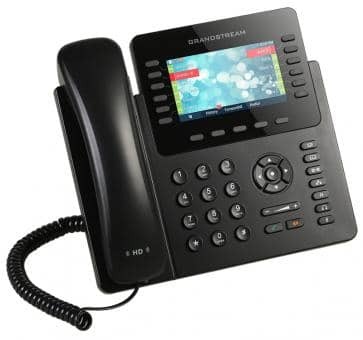 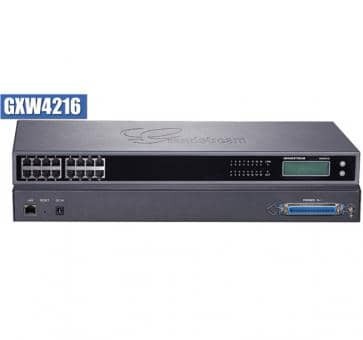 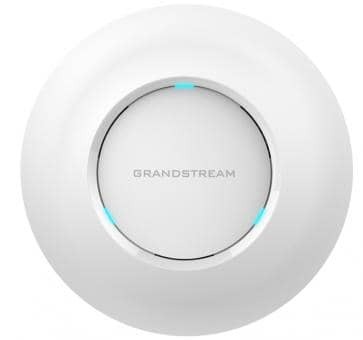 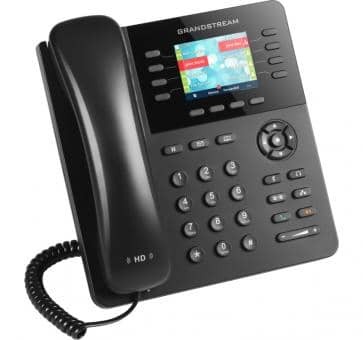 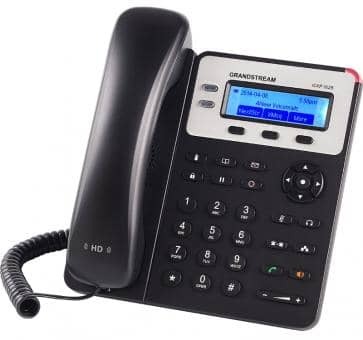 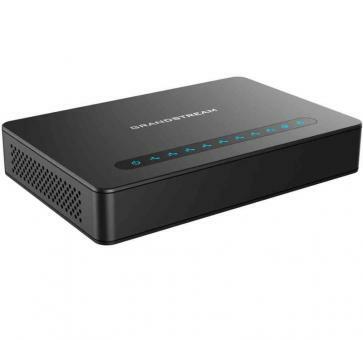 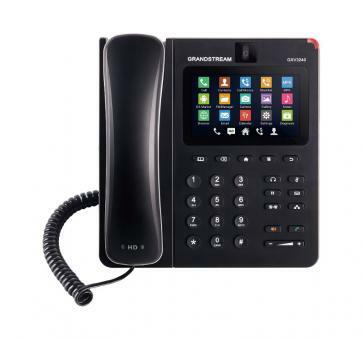 This Shop Grandstream.net is run by EOD European Online Distribution GmbH in close cooperation with the supplier Grandstream Networks. 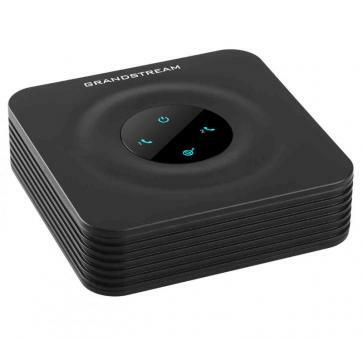 EOD is an official European Grandstream Distributor operating from Germany. 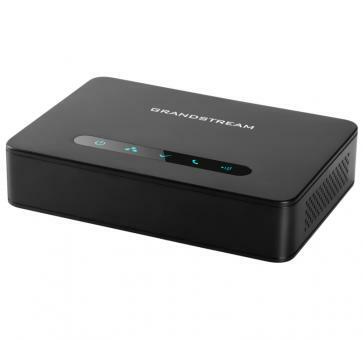 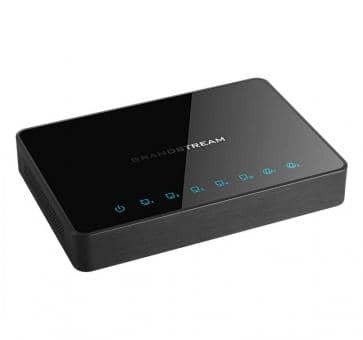 If you want to visit Grandstream Networks, please go here.